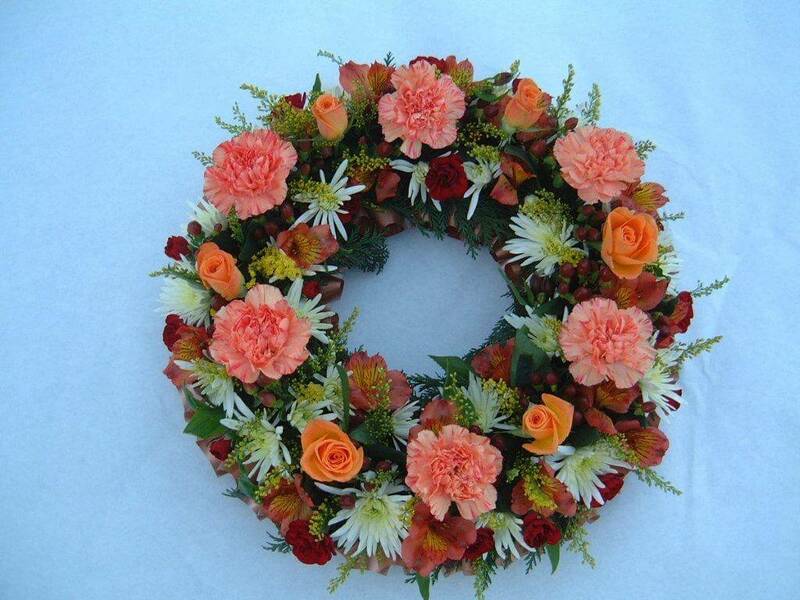 A simple and elegant ways to pay your respects. 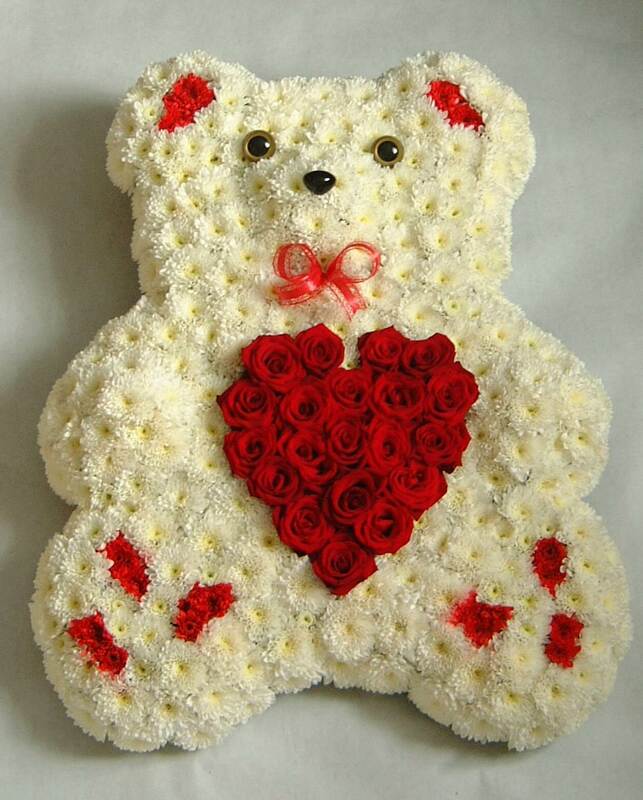 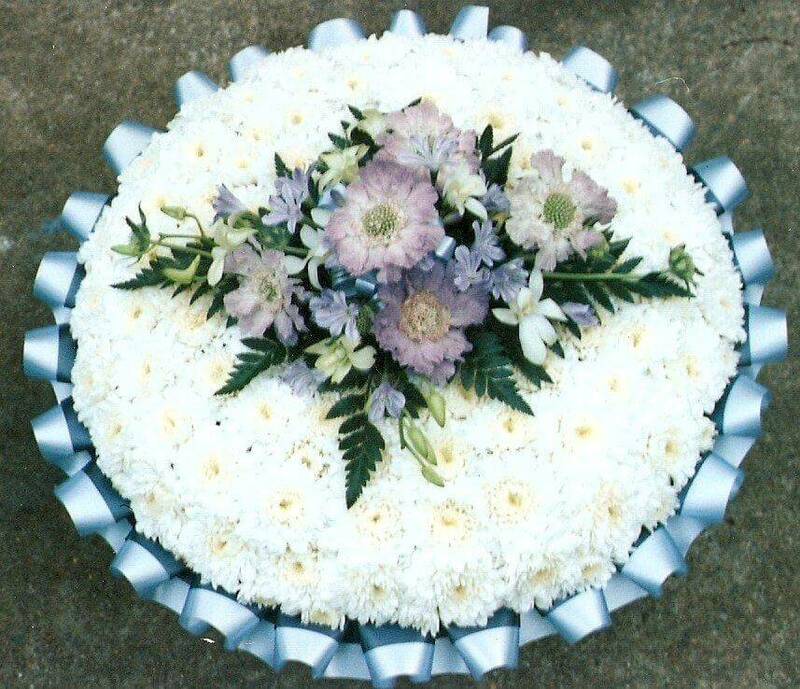 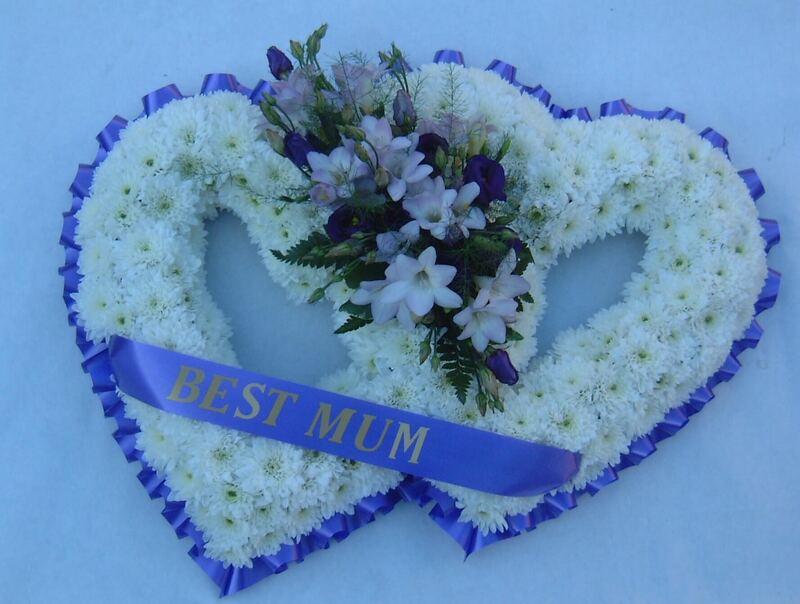 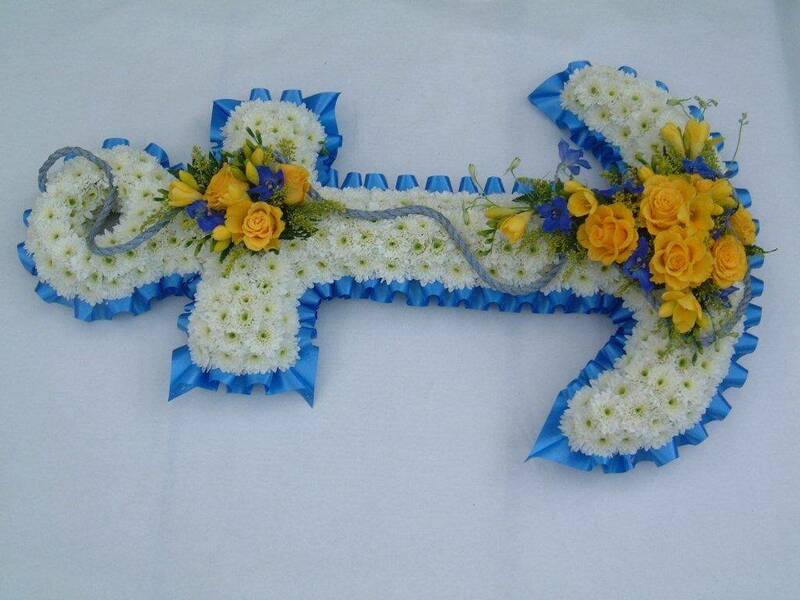 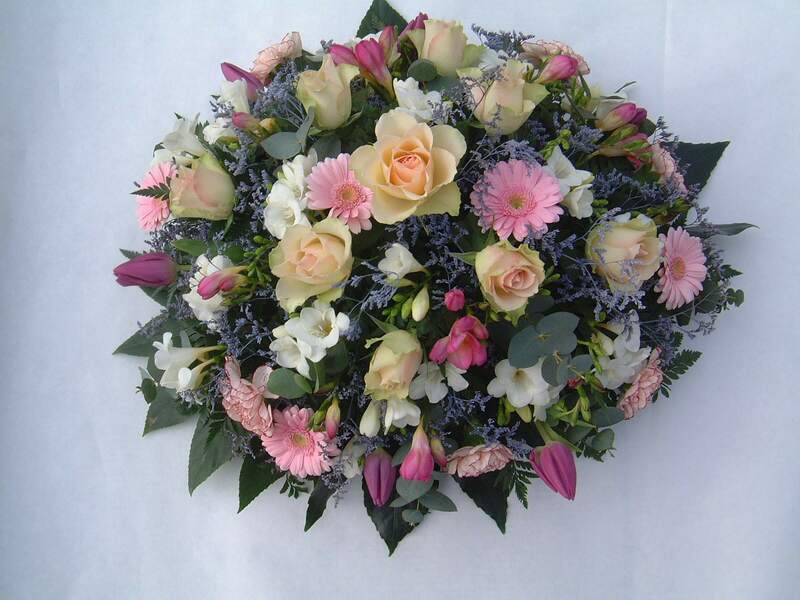 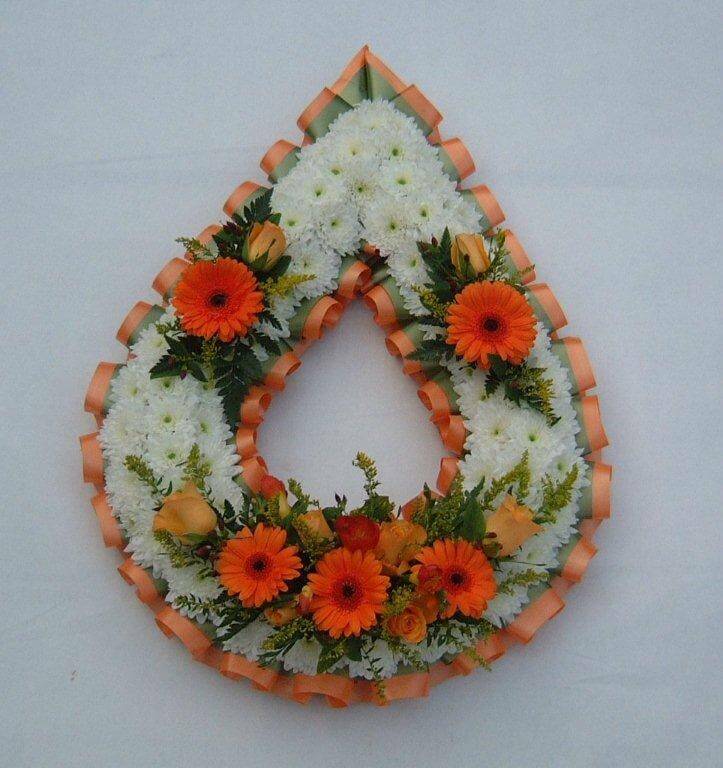 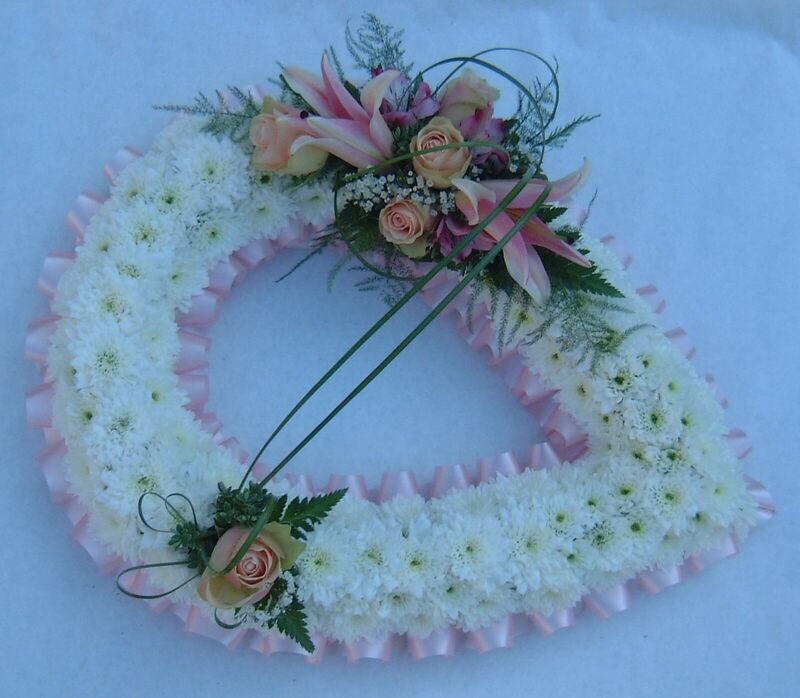 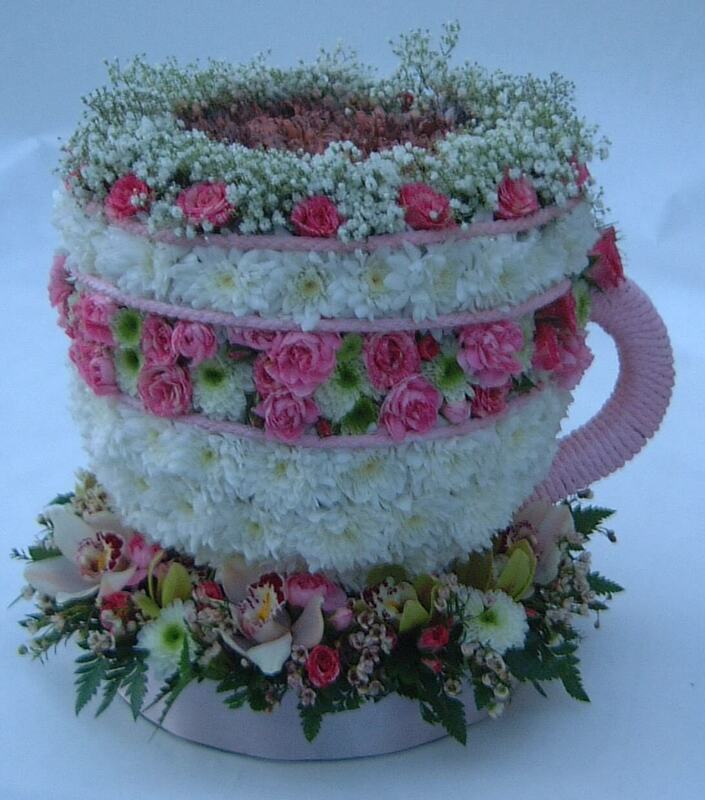 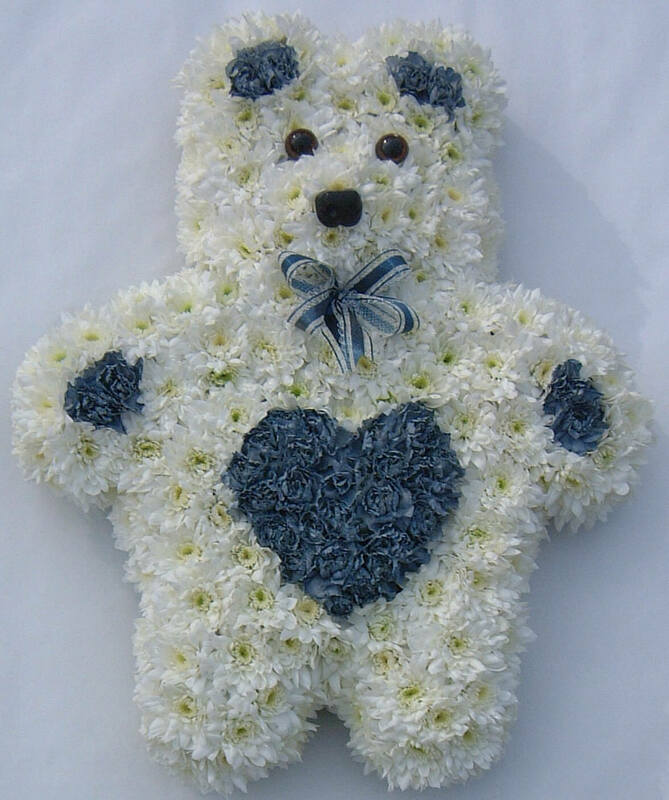 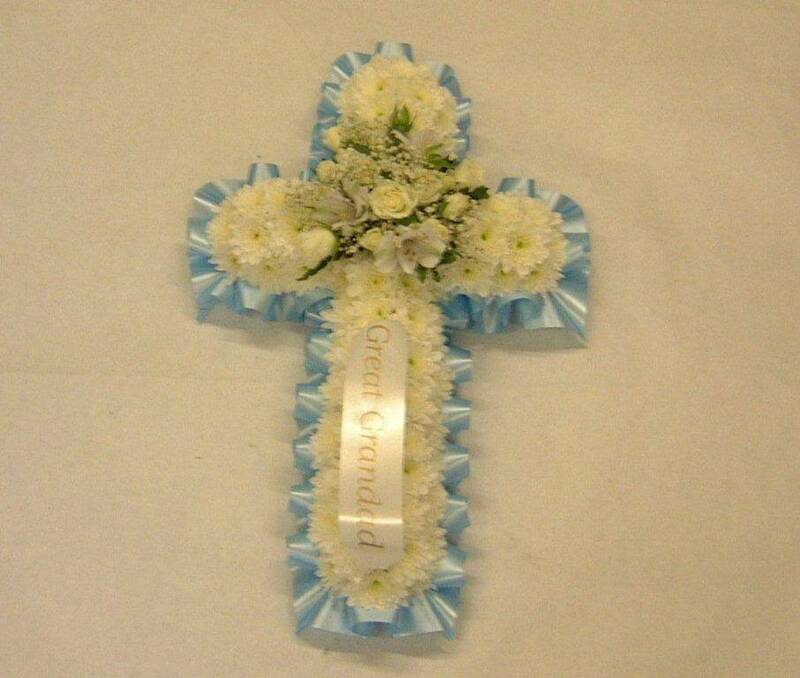 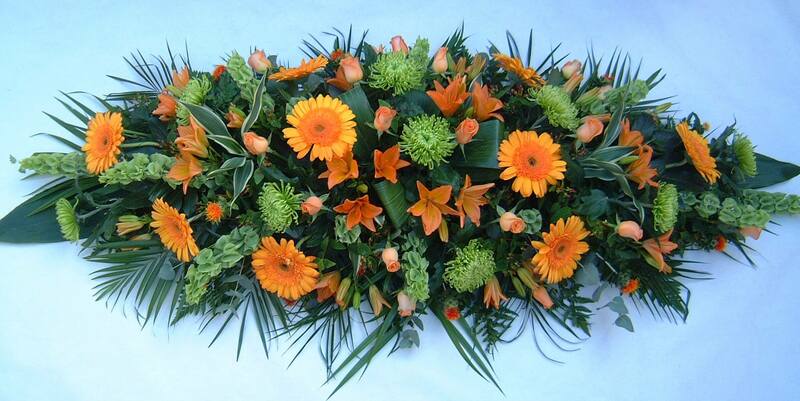 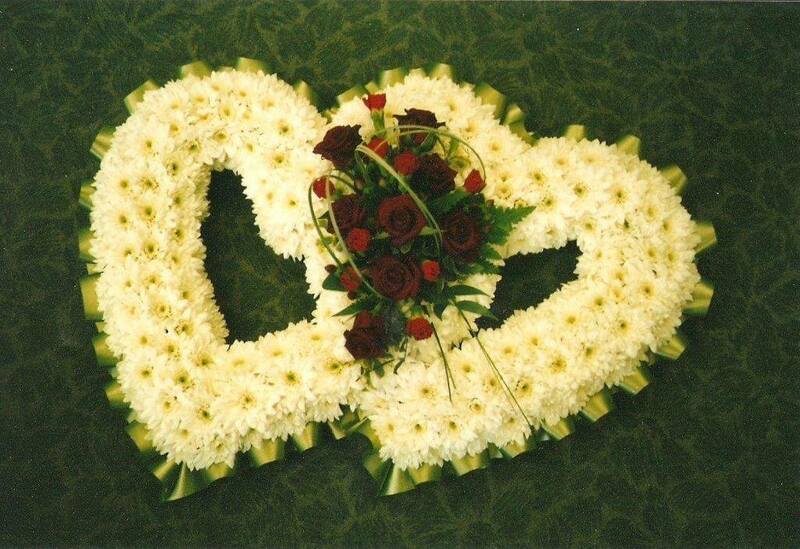 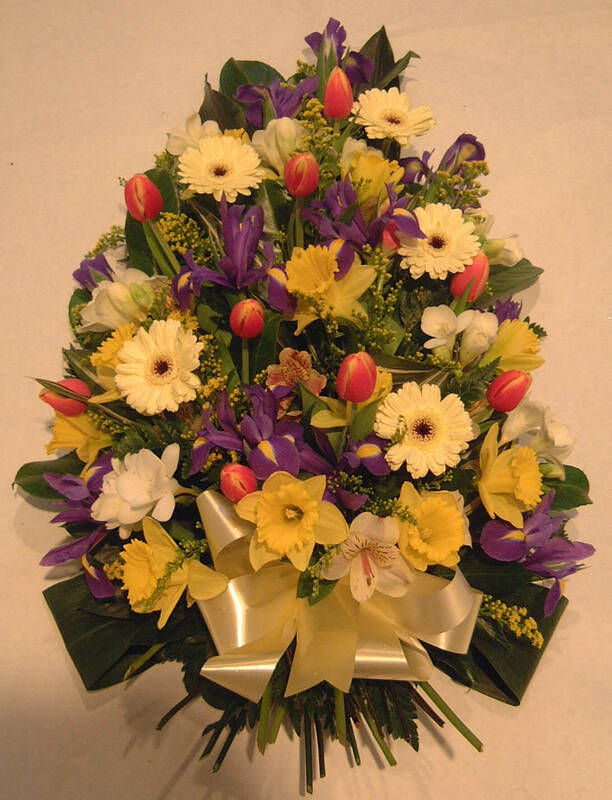 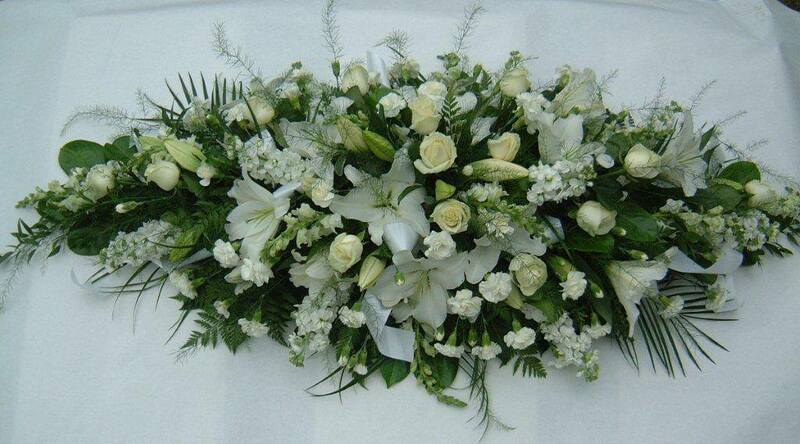 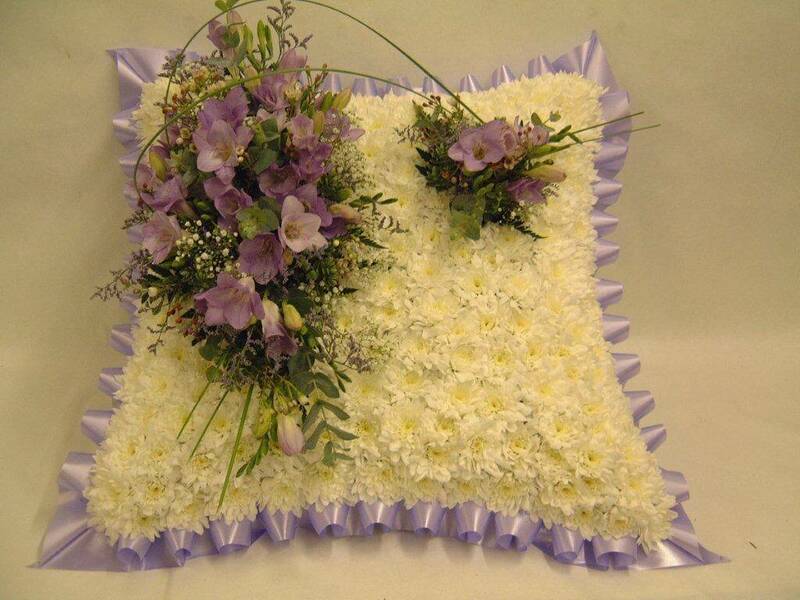 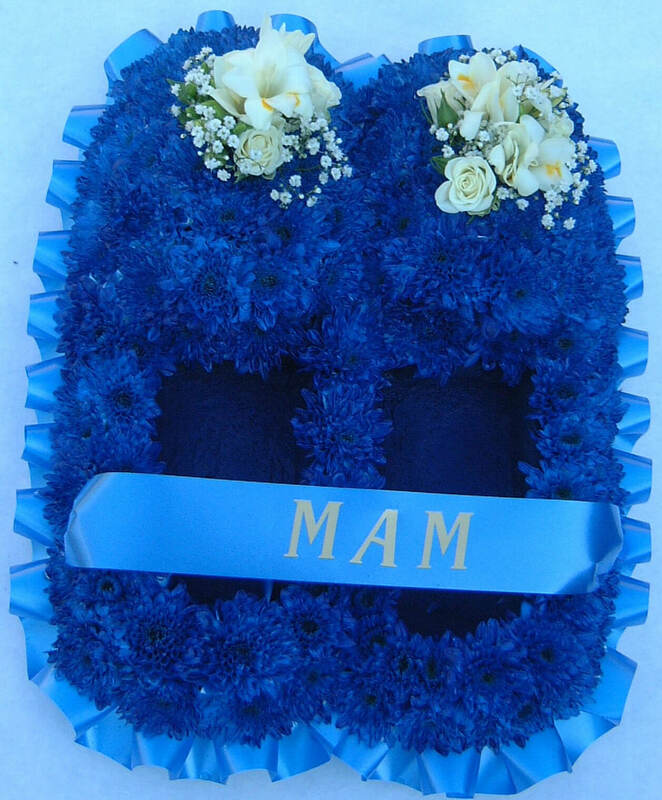 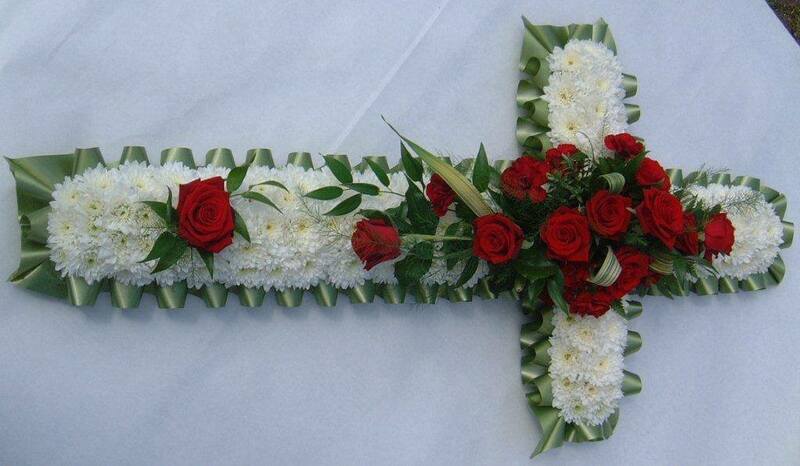 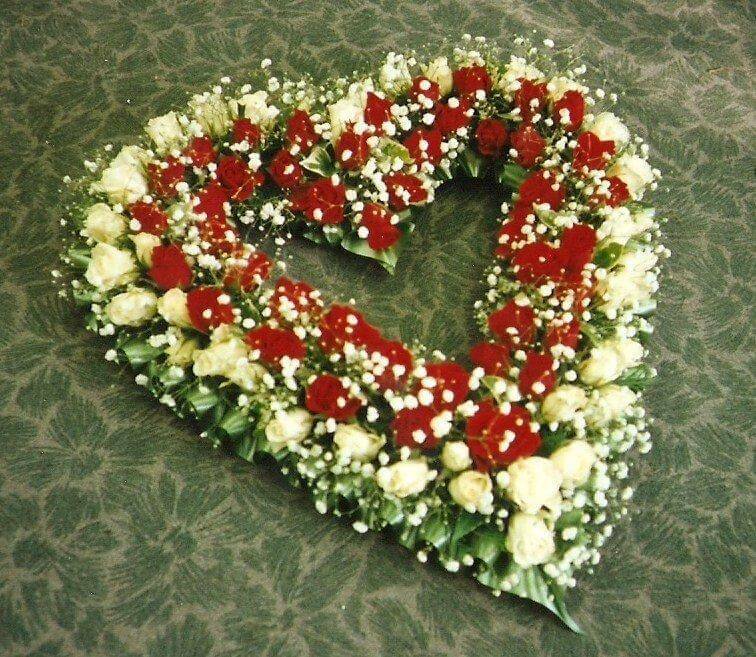 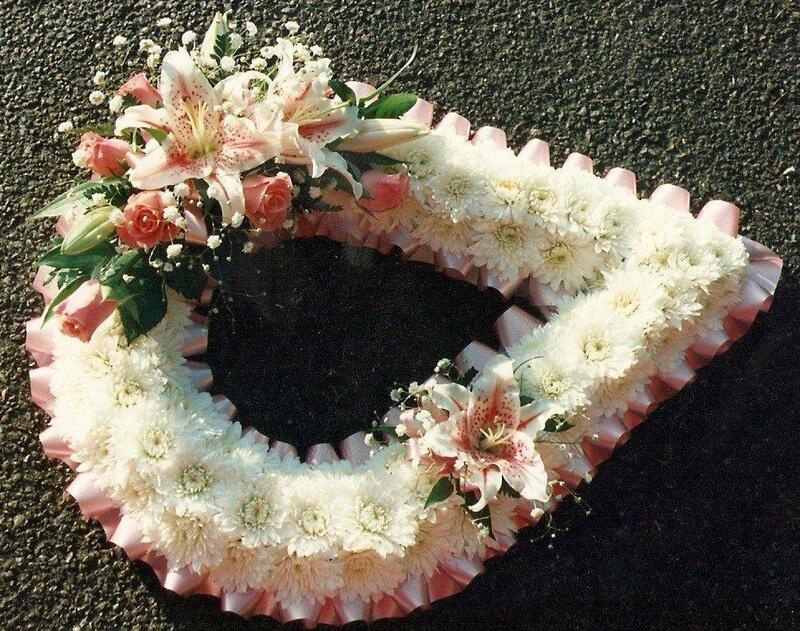 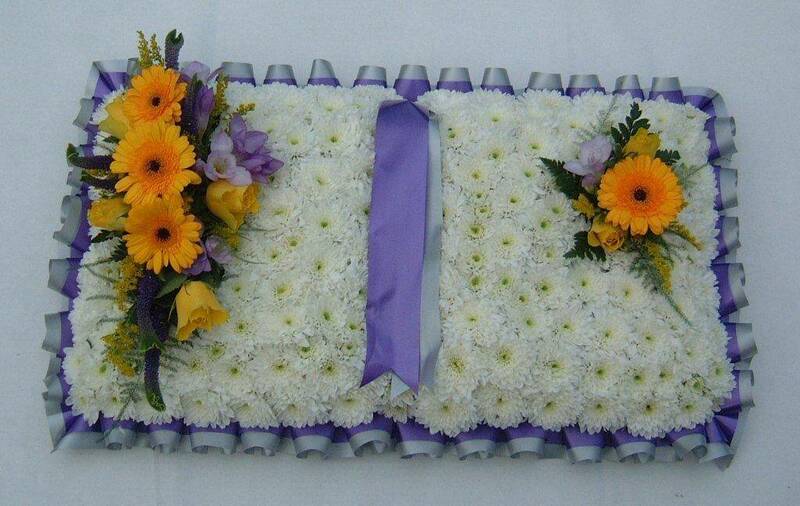 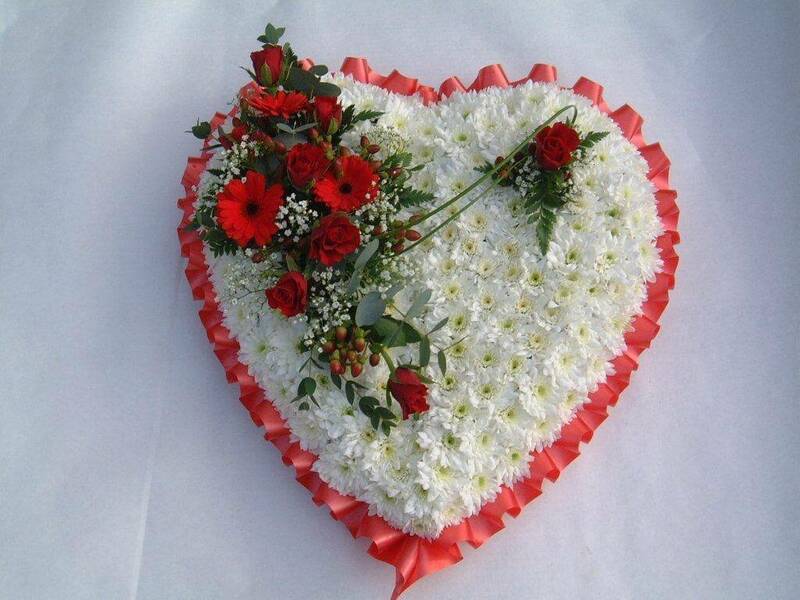 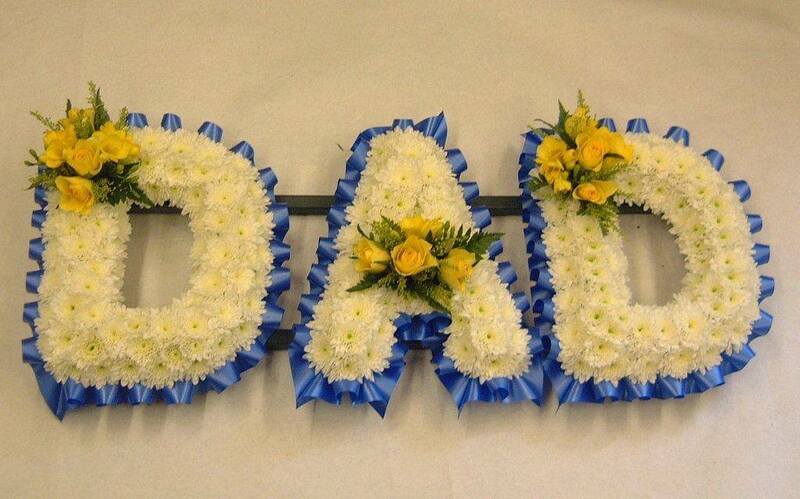 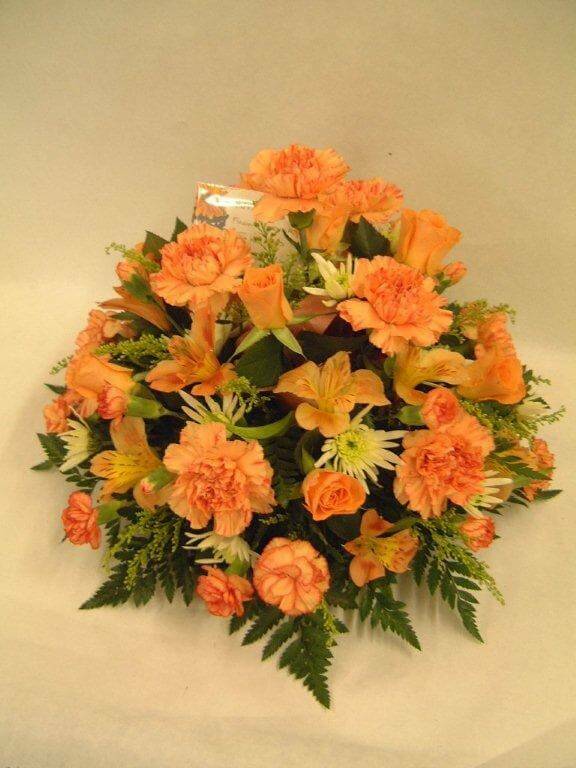 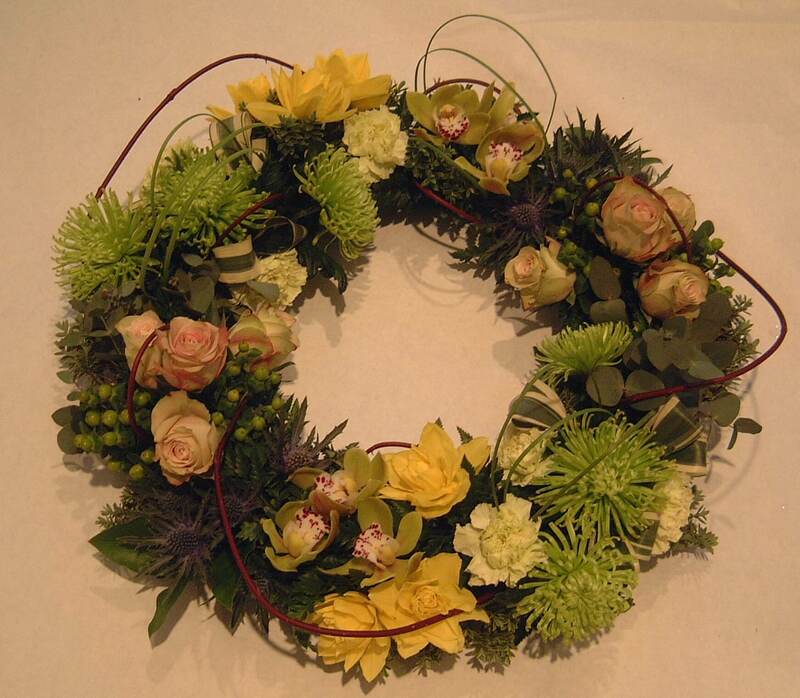 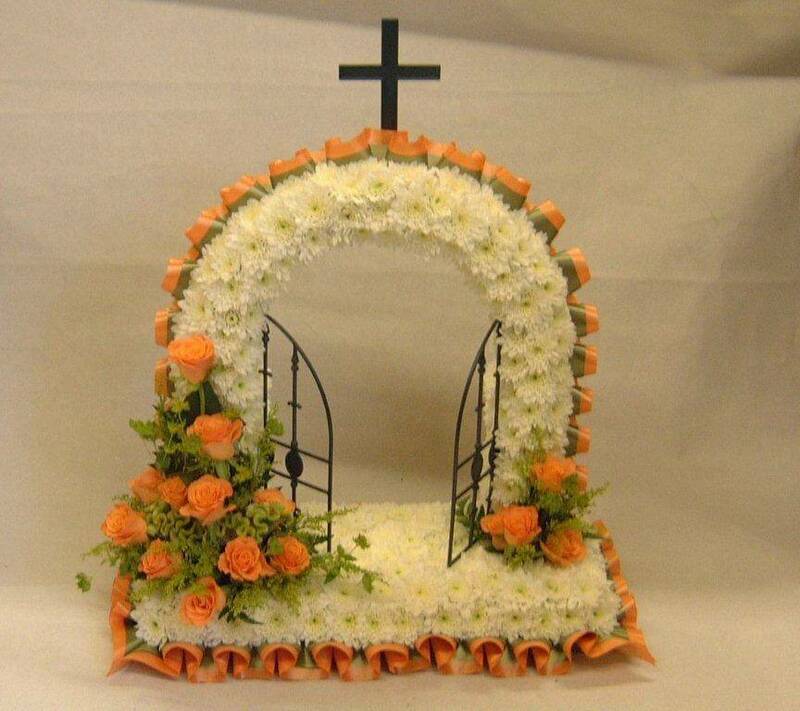 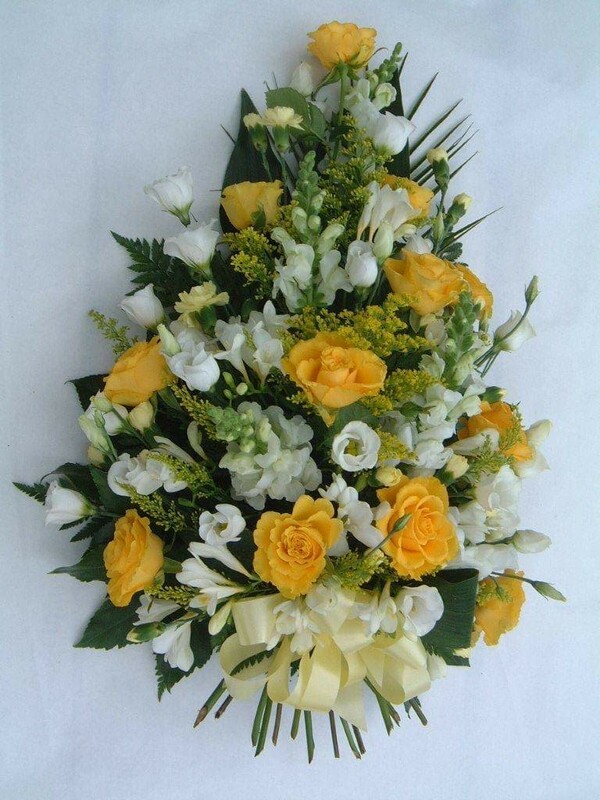 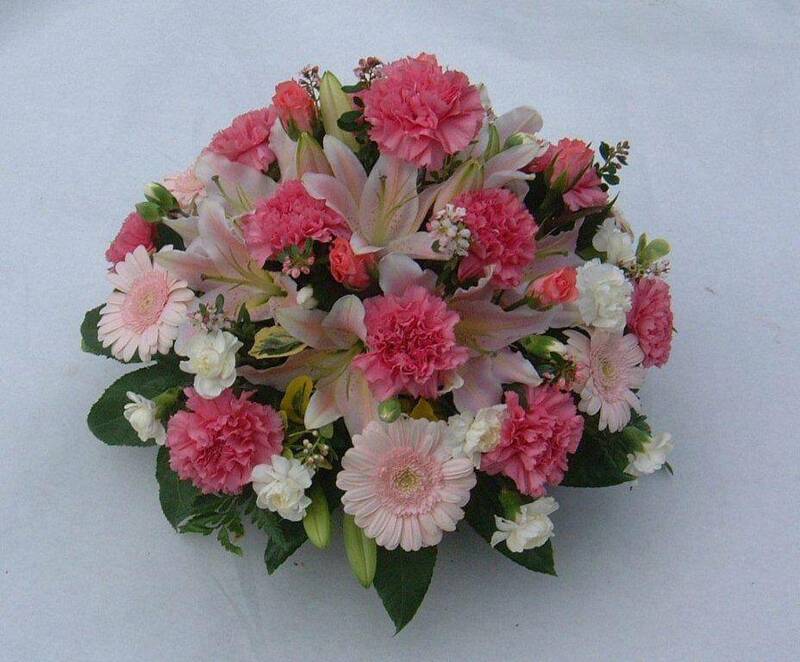 This selection of floral tributes hosts both traditional and contemporary designs. 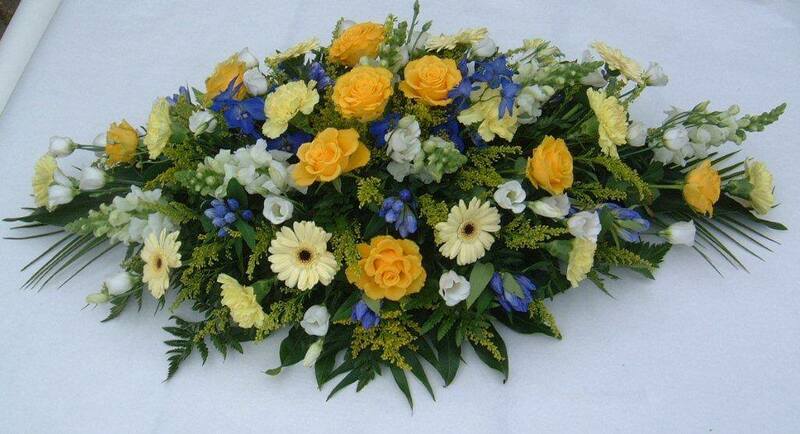 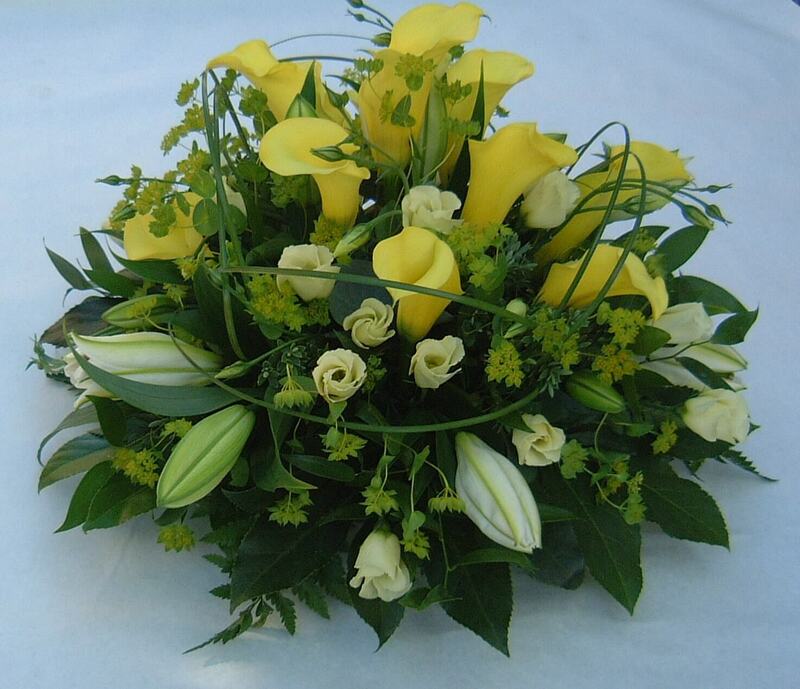 Send funeral flowers from this truly beautiful range.